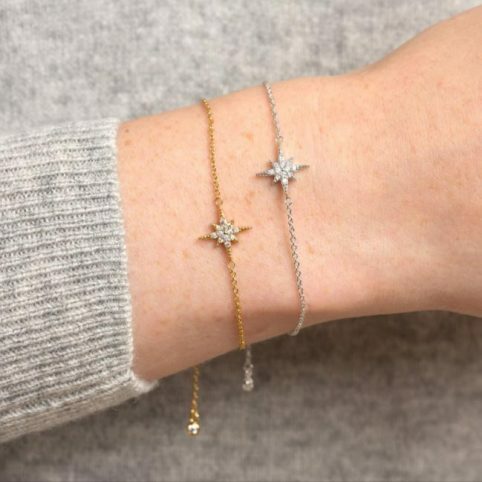 Buying for yourself or as a gift? 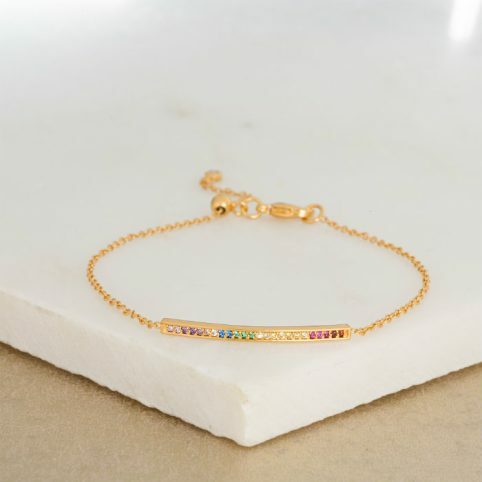 Our fashion jewellery, designer bracelets and bangles are perfect for treating yourself or a friend, somehow bracelets seem a little more laid back than perhaps giving a necklace or a ring, so we find these are the gift of choice for best friends or family presents. With this in mind, we’ve selected a diverse selection for you. Reminiscent of mediaval posy rings our Love Live Dance Sing gold and silver bangles are a contemporary take on an ancient design and look so cool…and the affirmation bangles Moving Forward Never Looking Back must have a positive affect when you see them everyday on your wrist in gold and silver – they look great when worn together! Our aim is to bring you quality designs at an incredibly affordable price – and for gifts how can you go wrong?